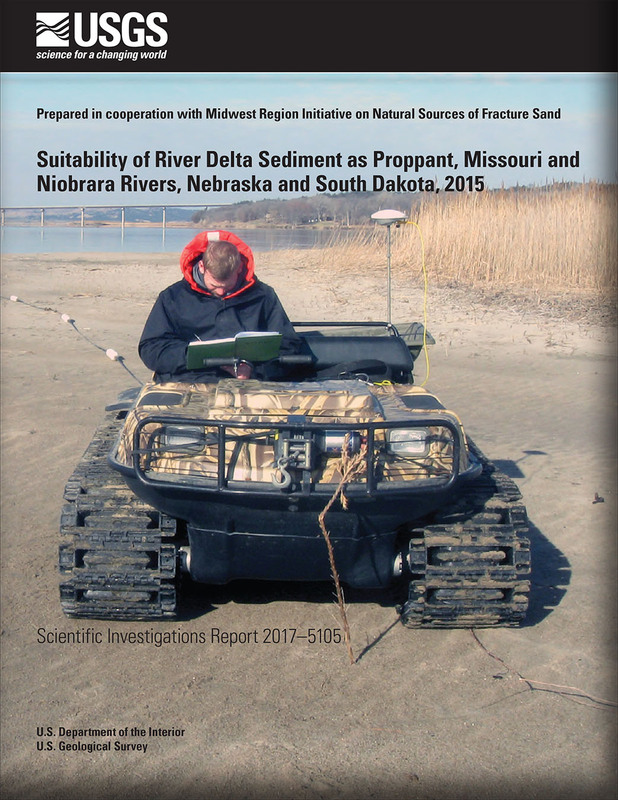 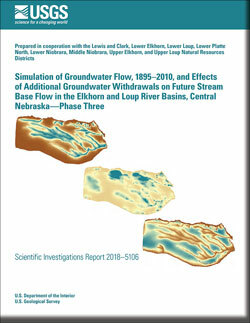 USGS Nebraska Water Science Center scientists publish results of their research in USGS series reports as well as in peer-reviewed journals. 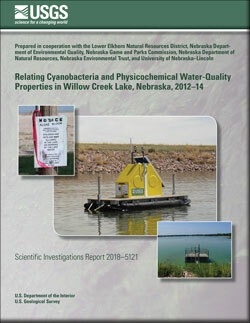 Publications produced by the USGS Nebraska Water Science Center are listed in reverse chronological order below. 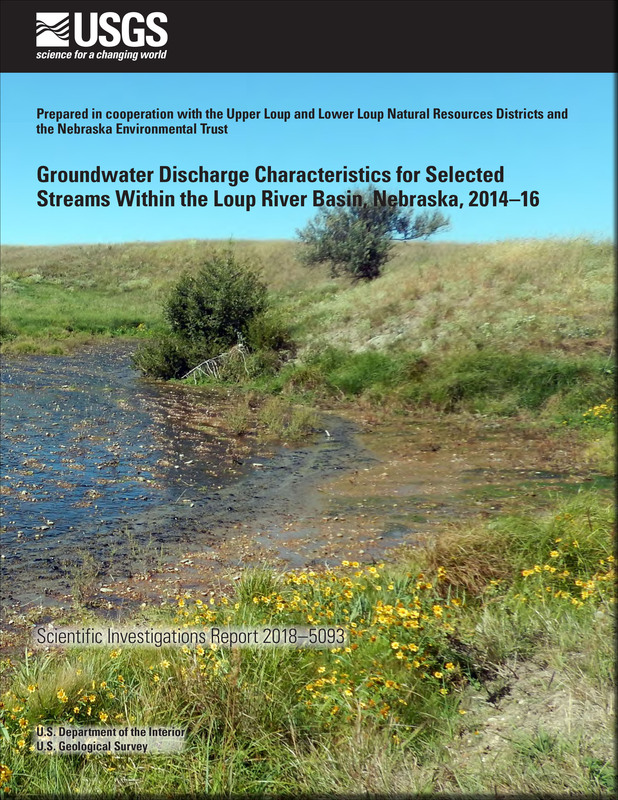 Hobza, Christopher M.; Schepers, Aaron R.
Hobza, C.M., and Schepers, A.R., 2018, Groundwater discharge characteristics for selected streams within the Loup River Basin, Nebraska, 2014–16: U.S. Geological Survey Scientific Investigations Report 2018–5093, 50 p., https://doi.org/10.3133/sir20185093. 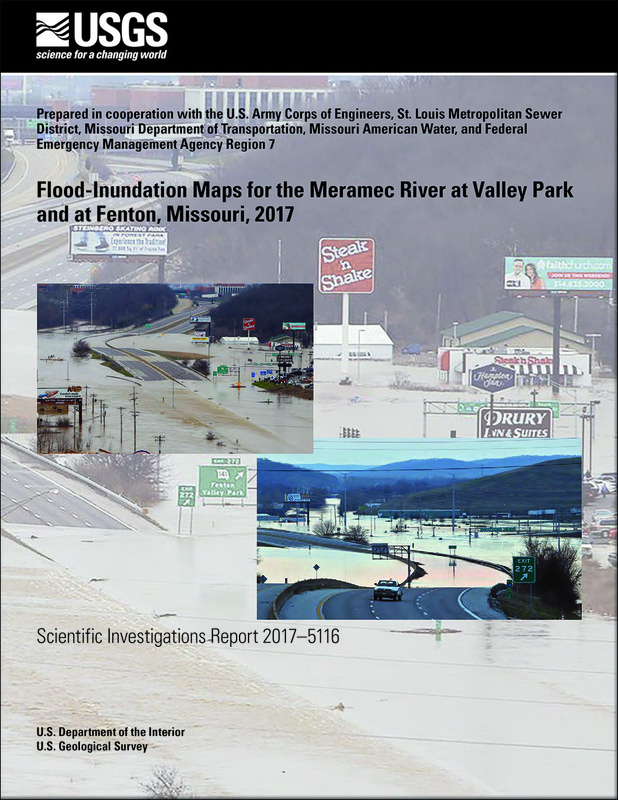 Dietsch, Benjamin J.; Sappington, Jacob N.
Dietsch, B.J., and Sappington, J.N., 2017, Flood-inundation maps for the Meramec River at Valley Park and at Fenton, Missouri, 2017: U.S. Geological Survey Scientific Investigations Report 2017–5116, 12 p., https://doi.org/10.3133/sir20175116. 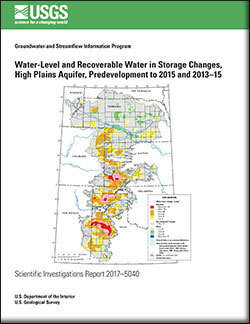 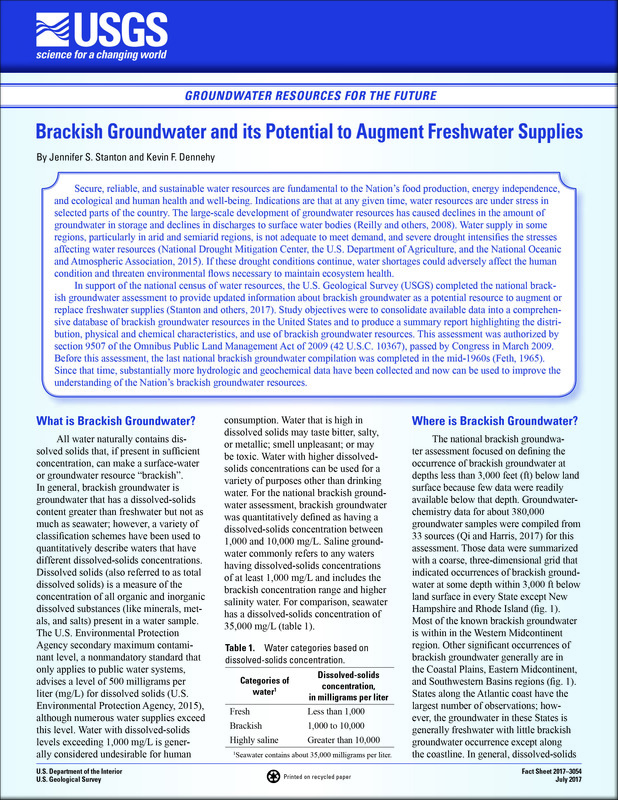 Stanton, Jennifer S.; Dennehy, Kevin F.
Stanton, J.S., and Dennehy, K.F., 2017, Brackish groundwater and its potential to augment freshwater supplies: U.S. Geological Survey Fact Sheet 2017–3054, 4 p., https://doi.org/10.3133/fs20173054. 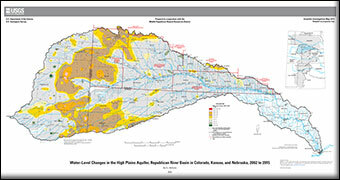 McGuire, V.L., 2017, Water-level changes in the High Plains aquifer, Republican River Basin in Colorado, Kansas, and Nebraska, 2002 to 2015 (ver. 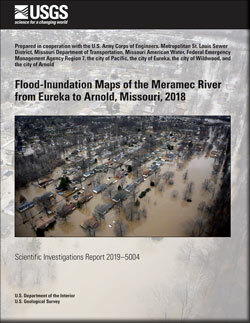 1.2, March 2017): U.S. Geological Survey Scientific Investigations Map 3373, 10 p., 1 sheet with appendix, https://doi.org/10.3133/sim3373. 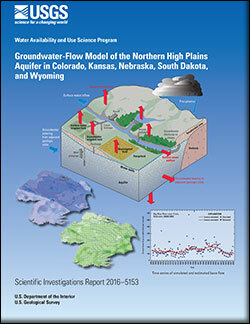 Peterson, Steven M.; Flynn, Amanda T.; Traylor, Jonathan P.
Peterson, S.M., Flynn, A.T., and Traylor, J.P., 2016, Groundwater-flow model of the Northern High Plains aquifer in Colorado, Kansas, Nebraska, South Dakota, and Wyoming: U.S. Geological Survey Scientific Investigations Report 2016–5153, 88 p., https://doi.org/10.3133/sir20165153.